Over thirty years ago, a small band of people began an intentional community called Findhorn. They lived by applying principles of attracting to oneself, through love, whatever materials, energy, or help were needed to promote wholeness or further growth. David Spangler, who was one of those early residents of Findhorn, began writing down how those laws worked. 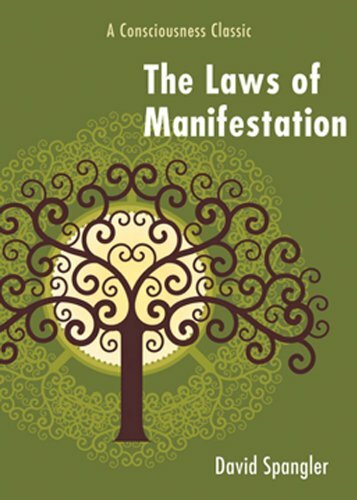 In 1975, his writings were first published as The Laws of Manifestation. This long-unavailable book is now available again with a new introduction by the author.